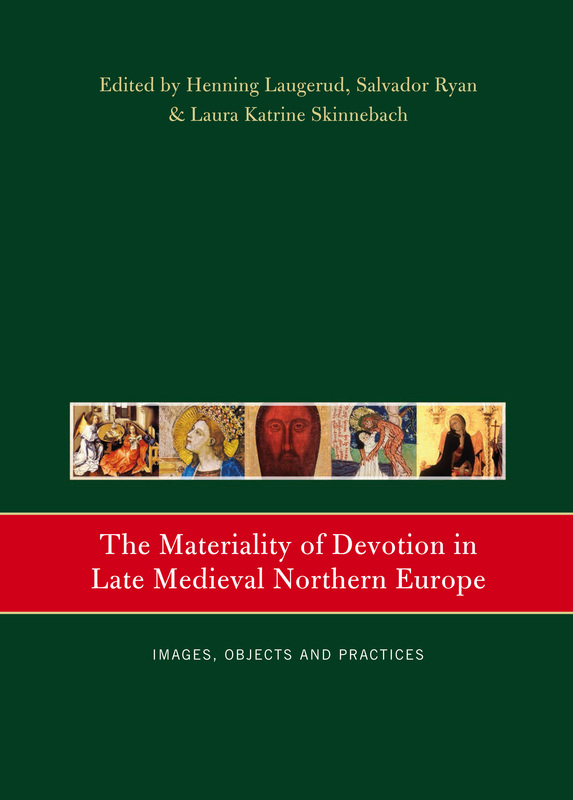 The Materiality of Devotion in Late Medieval Northern Europe – Images, Objects and Practices. This volume explores aspects of the devotional world of late medieval northern Europe, with a special emphasis on how people interacted with texts, images, artefacts and other instruments of piety at the level of the senses. It focuses on the materiality of medieval religion and the manner in which Christians were encouraged to engage their senses in their devotional practices: gazing, hearing, touching, tasting and committing to memory. In so doing, it brings together the ideals of medieval mystical writing and the increasingly tangible and material practice of piety, which would become characteristic of the period. 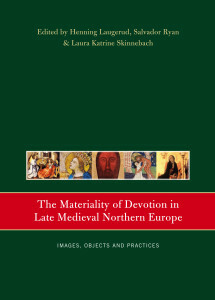 This is the third volume of the European Network on the Instruments of Devotion (ENID) series.